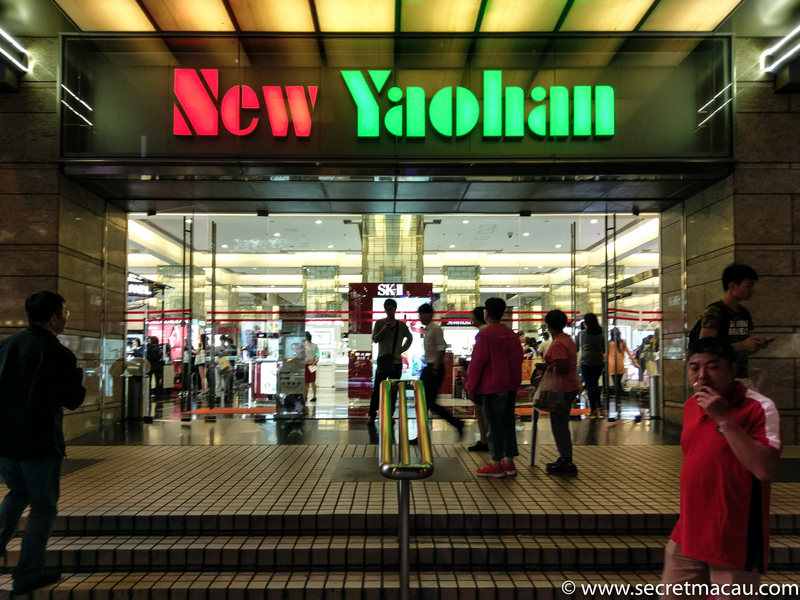 New Yaohan Store is the main department store in Macau – contains a wealth of items from cosmetics to electrical appliances to food. It is well loved and quite different to most of the other shops in Macau, which tend to be either high-end shops in the casinos, or the many small independent stores that are everywhere in Macau (there are also chain stores, but these are usually pretty small and fairly specialised). The first department store in Macau was opened in 1992 by the Japanese retail group Yaohan on Avenida da Amizade, next to Jai Alai Casino (回力娛樂場). In 1997 the director-general of Yaohan Japan Corporation, Kazuo Wada announced that the Group was filed for bankruptcy. 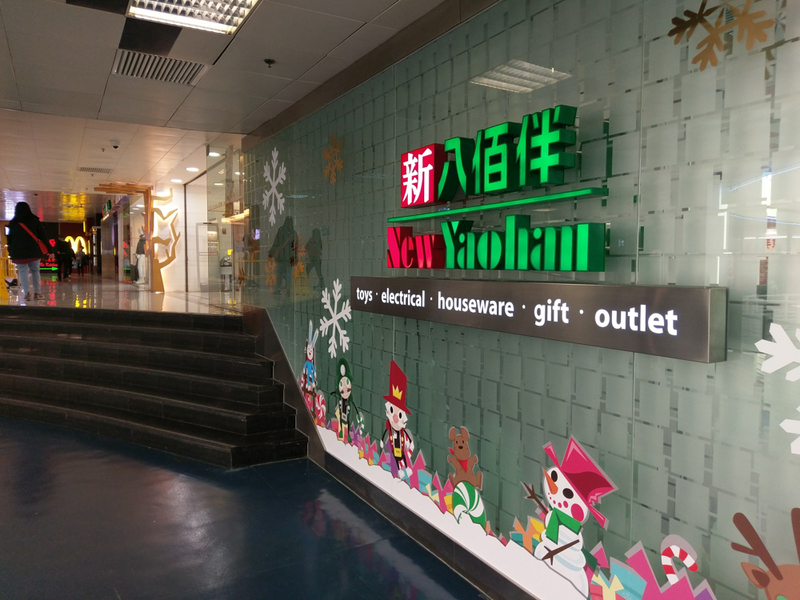 A subsidiary company of Sociedade de Turismo e Diversões de Macau and Shun Tak Holdings, purchased the ownership of the branch store of Yaohan and re-opened the department store with a new name: New Yaohan. In 2005, STDM announced it intended to demolish the New Yaohan store building and rebuild it. 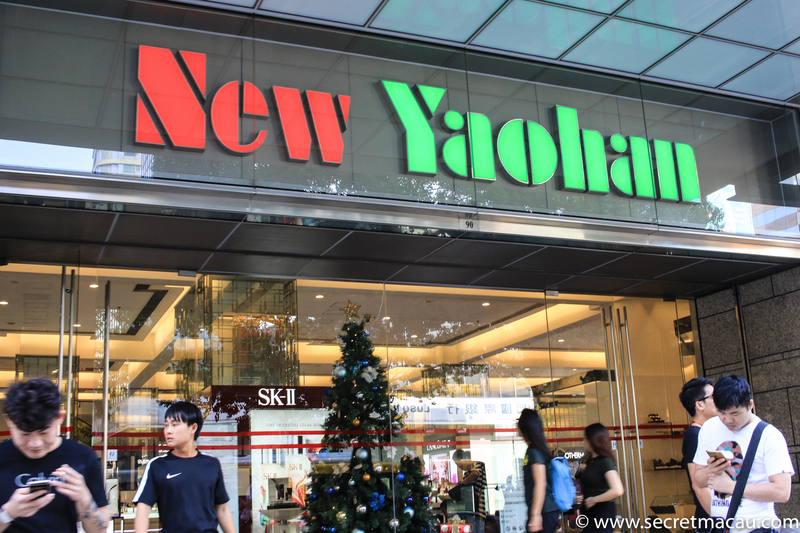 The New Yaohan store was then moved from Avenida da Amizade to a new site on Avenida Dr. Mário Soares, which was opened on August 8, 2008. 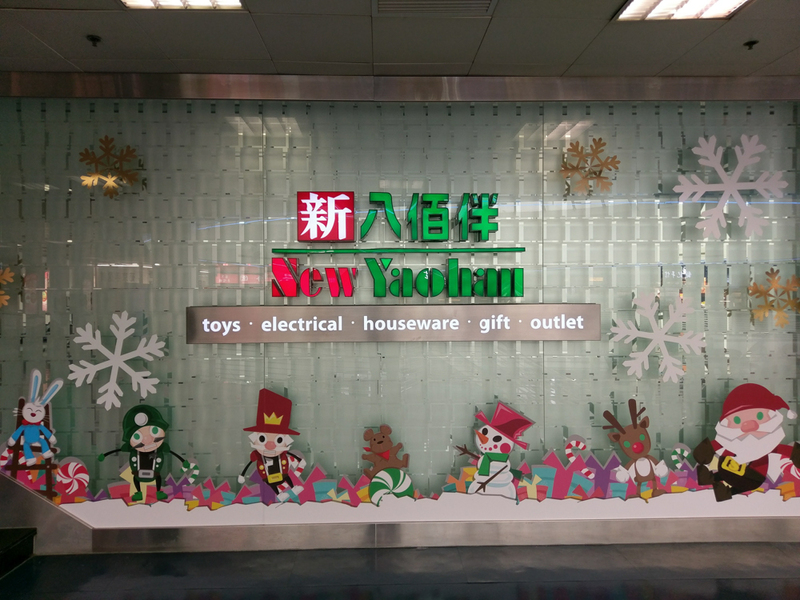 They also operate one outlet store in Outer Harbour Ferry Terminal, and manages several different brands as outlet stores in The Venetian Macao, Four Seasons Hotel Macao and One Central.